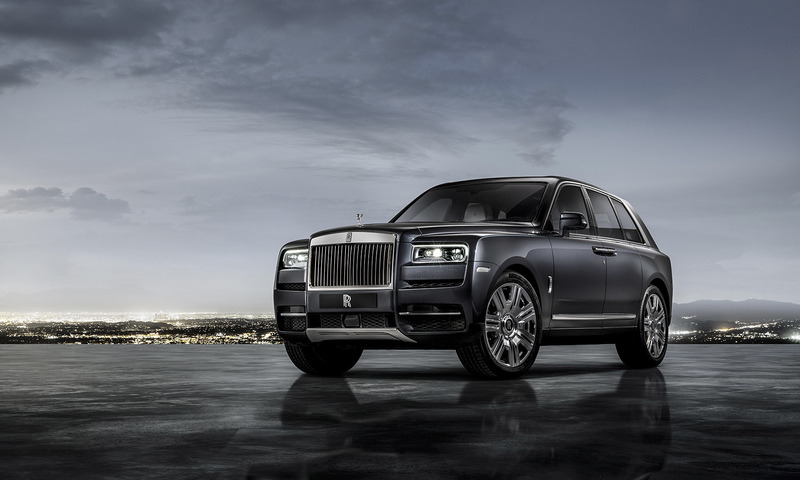 If anything, this knowledge makes the arrival of their new Cullinan SUV all the more surprising— not that it has happened, in that it didn’t happen sooner. 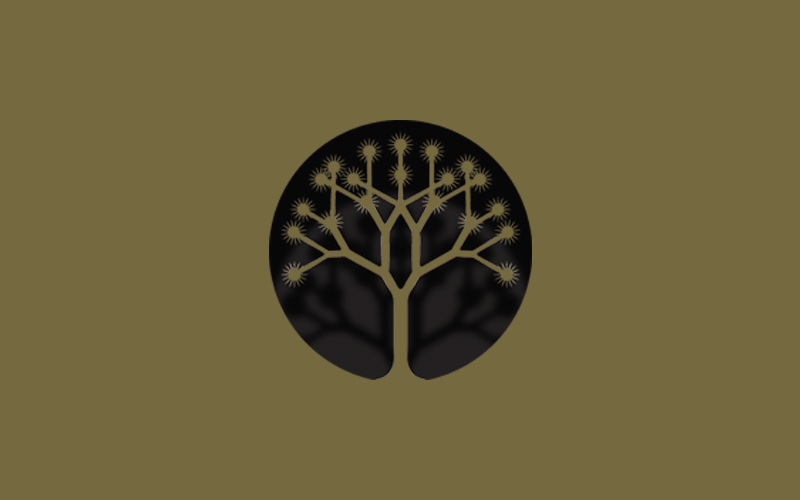 Typical of the brand, they don’t rush, they ensure that everything is done with the utmost authenticity and respect to their clientele, the brand’s heritage and also to their future legacy that they as a brand are looking to create. 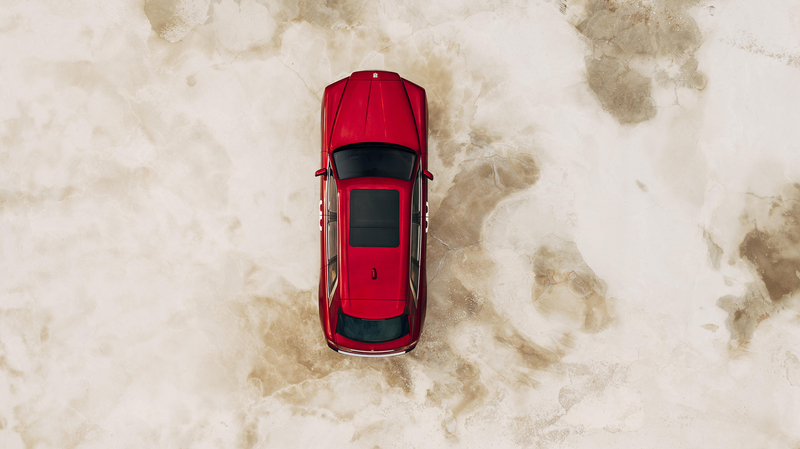 In that they have created a new standard for the SUV, a standard that all models from this point forward will be looking to as the pinnacle to reach, if not exceed. 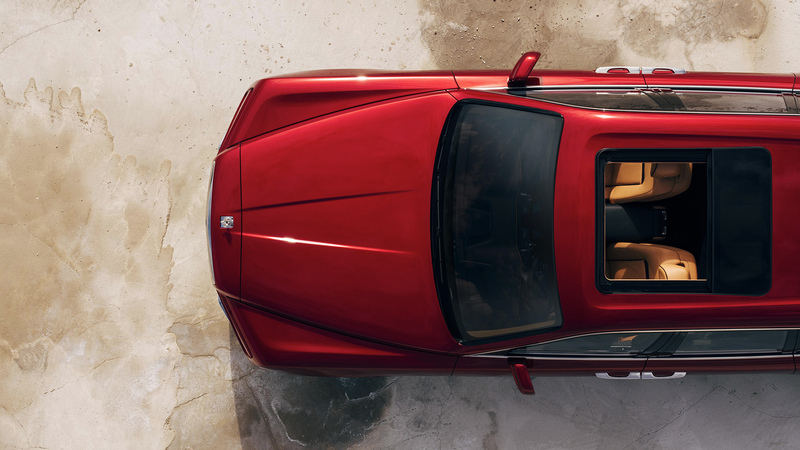 The first all-wheel drive Rolls-Royce vehicle, Cullinan fronts a completely new provide front and rear axel, that deliver astounding levels of control over lateral roll and sheer forces, whilst providing high degrees of agility and stability. 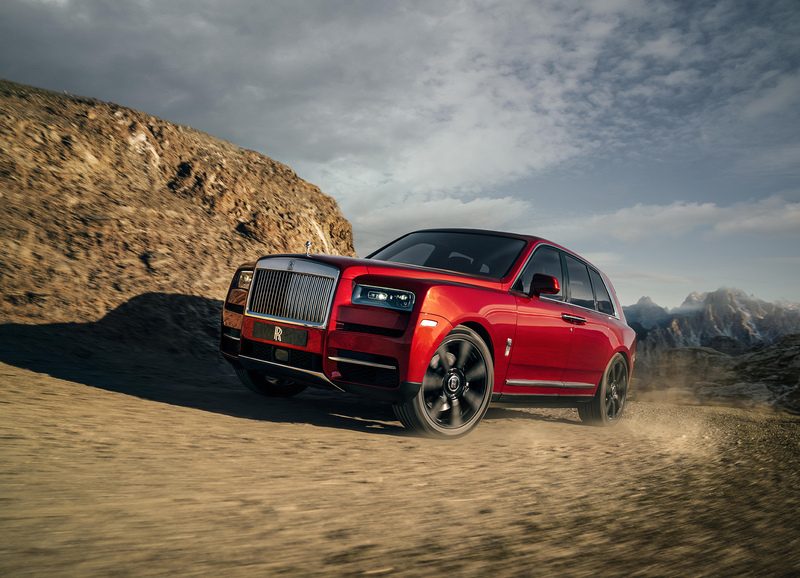 Having said that the true power of the vehicle is not revealed until you press a button simply labelled “Off-road” that triggers a series of changes and engages Cullinan’s full off-road capabilities. 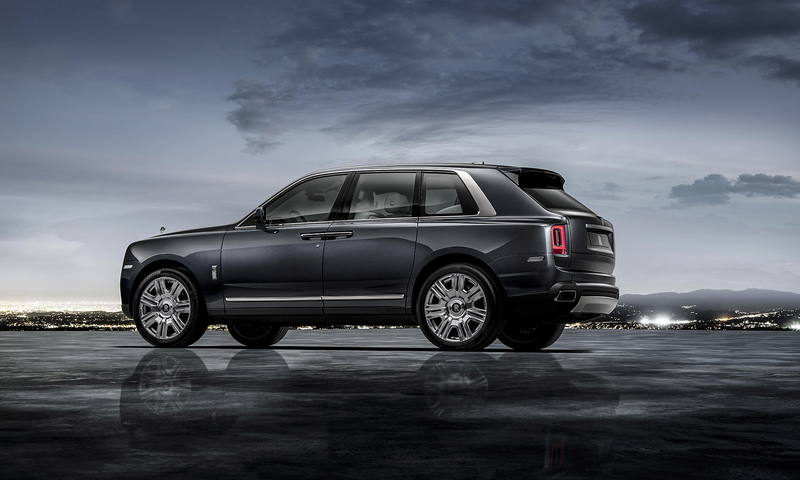 One of many distinctive features of the Cullinan is the first 3 box SUV environment, allowing passengers to be encapsulated in their own ecosystem, even when the rear compartment is open. The boot space is both acoustically and hermetically sealed, meaning that the signature “Magic Carpet Ride” experience can be retained at all times. And then there is of course the viewing suite; two seats and table that are retractable and appear out of the back of the vehicle, perfect for watching sport, or enjoying an impromptu sunset with a glass of bubbly. 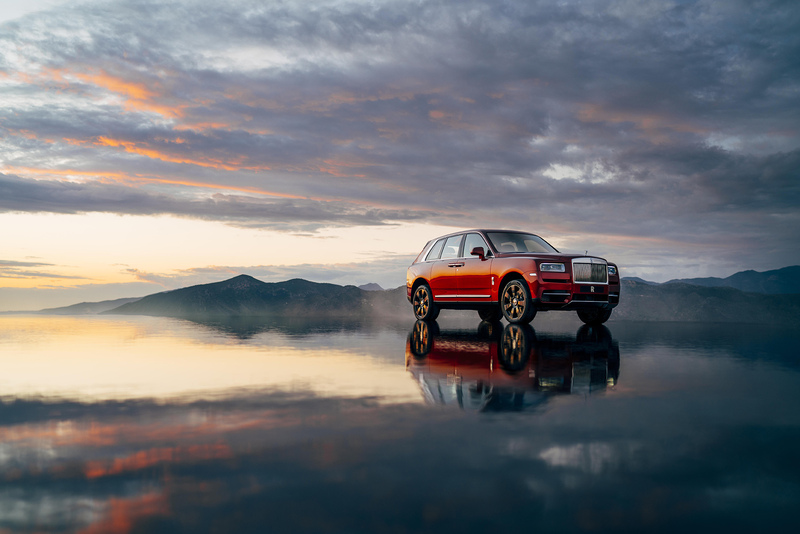 I won’t truly know until I’ve had a chance to fully test the vehicle in one of our DRIVEN reviews, but on first appearances it certainly looks like it’s once again mission accomplished for Rolls-Royce; the Cullinan is quite simply luxury in its purest, form combined with perfect practicality.